Bolshoi superstar ballerina and étoile Svetlana Zakharova brings her new triple bill AMORE to the London Coliseum in November. 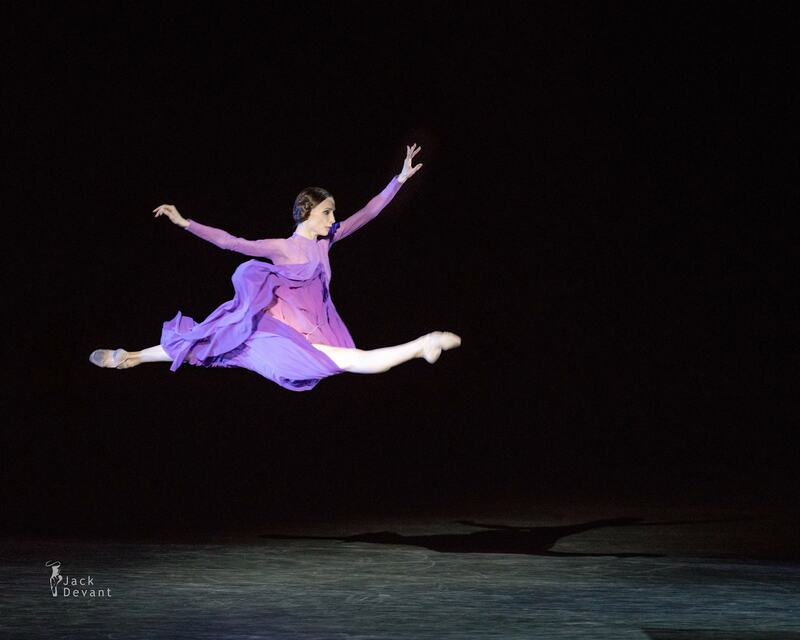 A towering figure in 21st century ballet, Svetlana Zakharova is as famous for her sublime interpretation of the great classical roles as well as embracing contemporary choreography. 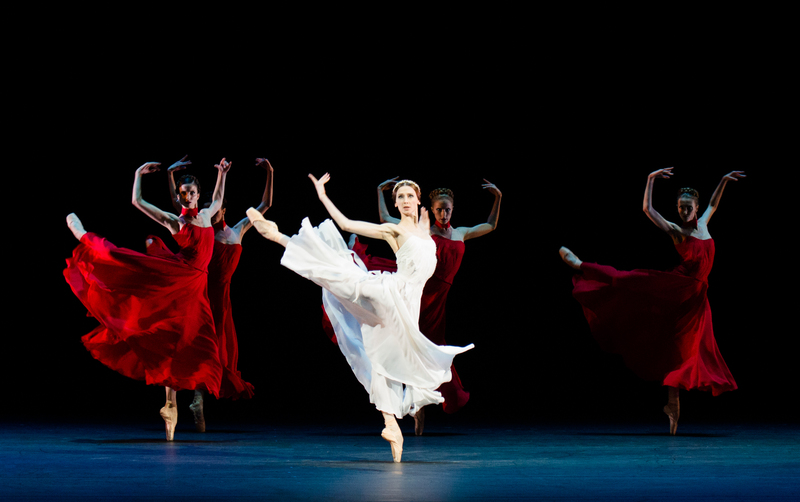 Yuri Possokhov’s ballet Francesca da Rimini is set to Tchaikovsky’s symphonic poem of the same name, which was in its own turn inspired by a love story from Dante’s Inferno. Abstract by design, mysterious and atmospheric, Rain Before it Falls choreographed by Patrick de Bana, who also dances in the piece. It is performed to classical sounds of Bach and Respighi mixed with modern electronica by Carlos Pina-Quintana. Strokes Through the Tail choreographed by Marguerite Donlon is set to Mozart’s Symphony No.40. It is a frivolous piece providing the perfect ending to the evening. The costumes for both Strokes Through the Tail and Francesca da Rimini are created by Russian fashion designer Igor Chapurin. Svetlana will be joined on stage by the Bolshoi dancers including stellar premieres Mikhail Lobukhin, Denis Rodkin and Denis Savin.